Jordan Estock was born and raised in Wilmington, Delaware. He is a product of the Brandywine School District. Jordan earned his bachelors degree in Technology Education at Millersville University and has a masters degree in Educational Leadership from Wilmington University. He is currently pursuing a doctoral degree at Wilmington University in Educational Leadership. 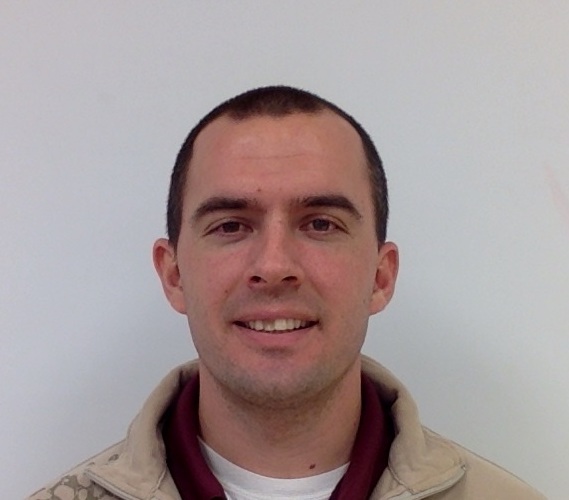 He has taught engineering at Concord High School for eight years and was awarded Teacher of the Year in 2014. Jordan previously coached soccer and lacrosse. For the past four years he has been a VEX robotics advisor. He is a two time SourceAmerica Design Challenge National Champion, MIT Inventeam $10,000 grant winner, winner of the first annual DE STEM Educator Award, and awarded a US patent along with his students. Jordan is passionate about finding authentic real world problems for students to solve. He is actively seeking to extend outside the walls of the classroom to partner with local businesses, nonprofits, and community members. Jordan loves developing assistive technologies for people with disabilities. He is a husband and father of two boys. When Jordan is not teaching he enjoys fishing, playing hockey, and mountain biking.